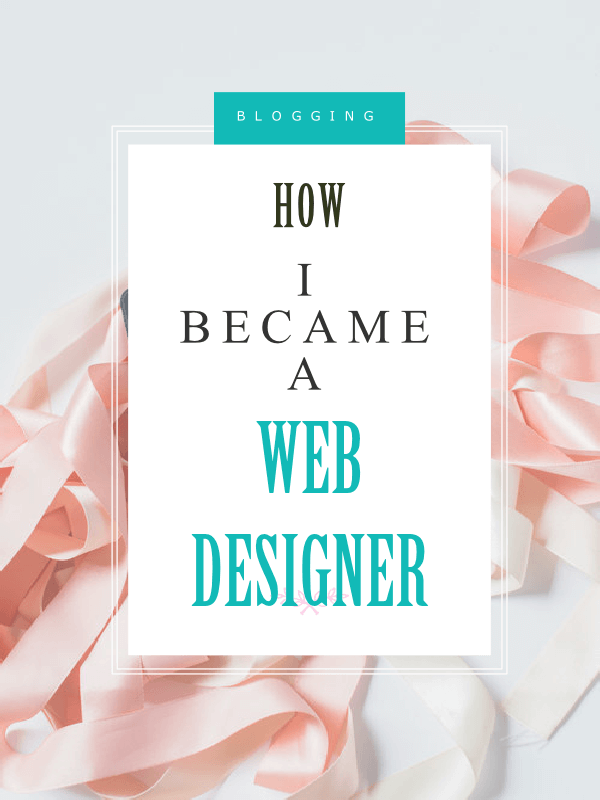 How I became a web designer is something I never envisioned for myself. I have a background in customer service and have spent most of my working career dealing with the general public and corporate business. I am a problem solver at heart and logic is probably one of my key characteristics. I do not believe for one second that first and foremost, I am a creative, I see a project in big picture view and the cycle of action needed to design a website according to a clients needs is the first vision my very busy brain sees. The creativity comes second. My plan of action in 2006 was to create a travel directory because at the time, I had moved into the hospitality industry but the biggest reason and motivating factor of all, was that my daughter needed complicated eye surgery, which was costly and she needed private care. Within 4 months, I had a simple html website, created with a wyzywig programme on the web (which I might add was terrible!) and I was bombarding clients with emails getting them to sign up and list on the directory. Yes, bad girl I know, but it served a purpose and I paid for the operation in cash, 4 months later. As a single mom of 3, this was my turning point. I decided I would never work for someone else again and I haven’t. The website grew and so did the travel directory from one website to 8 websites and they are still fully functional websites today and still on the internet. Looking back I would have gone about the process in a completely different manner, but I learnt. I learnt how html is the driving code behind every website that is on the net today. I learnt about source codes, meta tags, browsers, publishing, web hosts, domain names and all the other little bits of information that power a website – the list of what I learnt is endless. 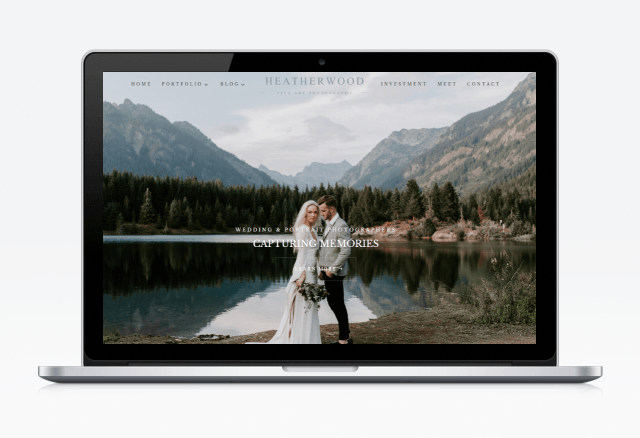 I tend to be a bit of a loner and designing websites is the perfect work arena for me. It can get lonely, as I immerse myself in a design and will spend endless hours perfecting my vision. Being a problem solver and also having the ability to listen is also a big plus. Every project I take on, be it for a client or a child theme that I am developing, I collaborate, plan, design and execute following a cycle of action. The process is simple and clearly defined. A client’s vision inspires me and I enjoy being instrumental in the success of another entrepreneurs idea. I am in no way finished learning the tools of my trade. The internet fascinates me as do the brilliant minds of some web designers far more experienced and creative than myself, but we all have to start somewhere and although I am ten years into my journey, I am often in awe of the creativity of fellow designers and will set about learning about how they have presented a particular design on the web. I have written this post, as I hope to inspire others to join the dynamic web design world and also to give you an insight into who I am. The best place to start is at the bottom and to dig in, get a website and build on your knowledge. Here is a guide on how to start your own website to help you along the way. I am also going to be creating an easy to follow online course on how you can design your own child themes, so sign up to my newsletter for more information. I am a huge fan of sharing information, tips and helping others and I hope you subscribe to my email list, so that I can provide you with valuable information that will help you become the designer you want to be.